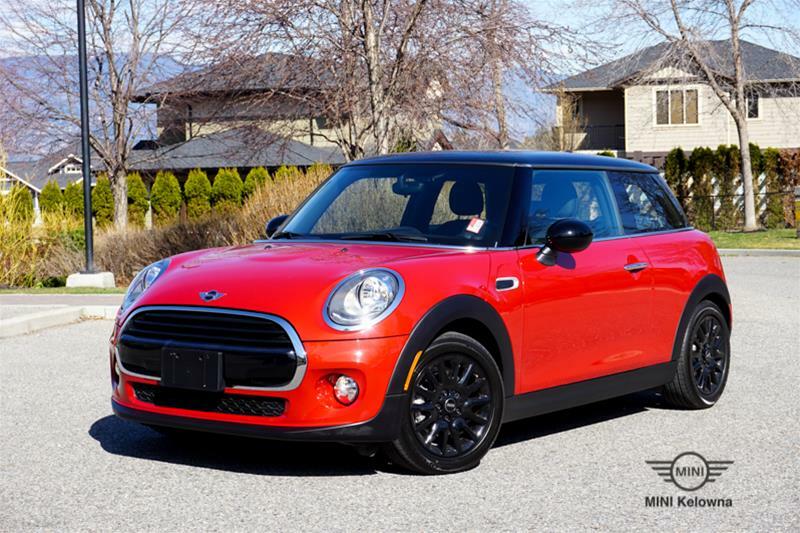 2016 MINI COOPER 3 Door with Pepper White Exterior and Crbon Black Lthrette Interior. Equipped with Essentials Package, Loaded Package and Black Roof and Mirror Caps. Features include: Panorama Sunroof, Heated Front Seats, Front Fog Lights, Rear Fog Lights and much more! BC VEHICLE/NO ACCIDENTS! No Charge Scheduled Maintenance 3yr/50k. Price does not include Documentation ($595). Call us today for a test drive 250-860-1269.